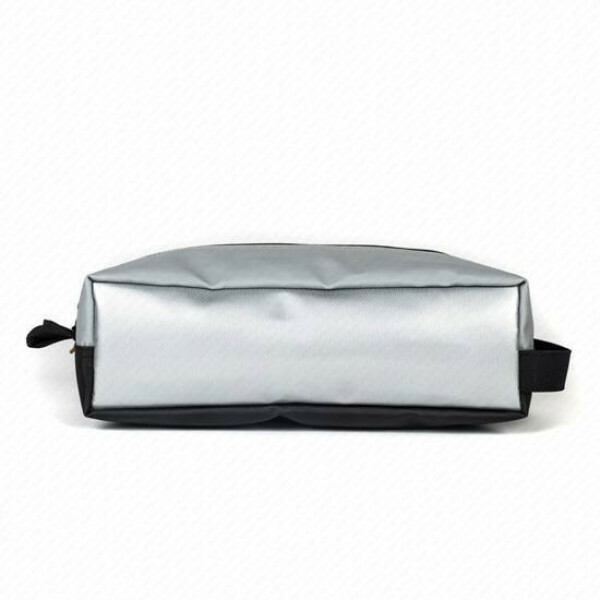 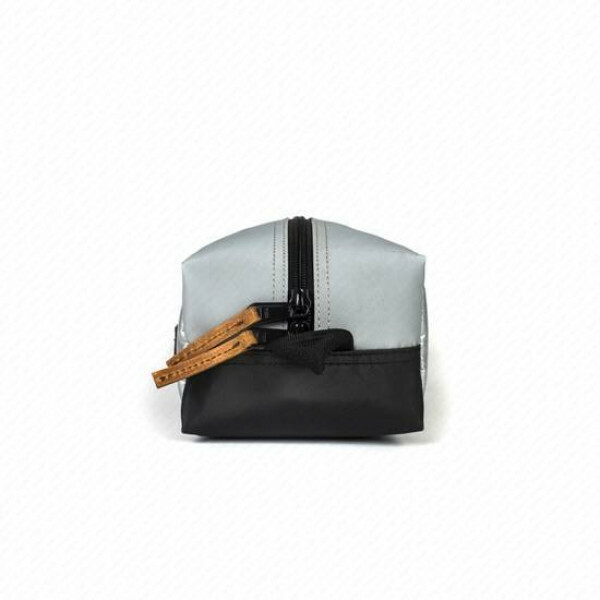 This travel kit in silver and grey is made with industrial strength nickel and the colors are adding exclusive shine to it. 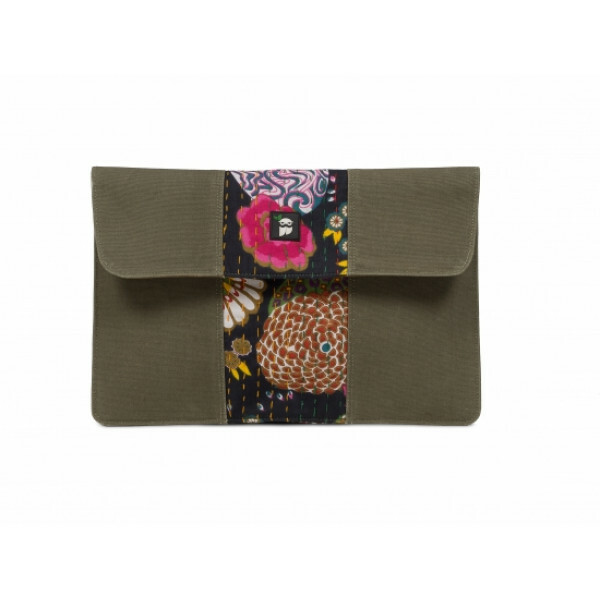 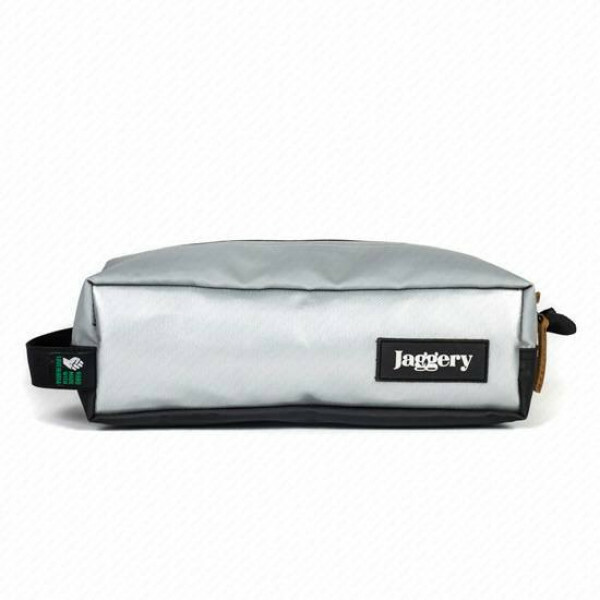 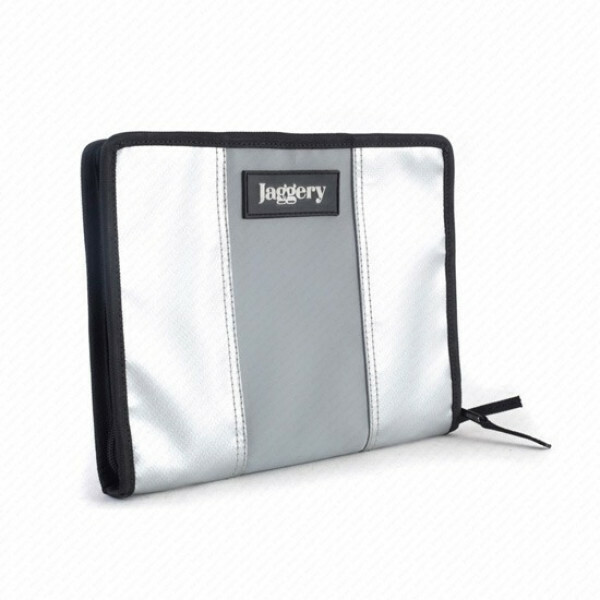 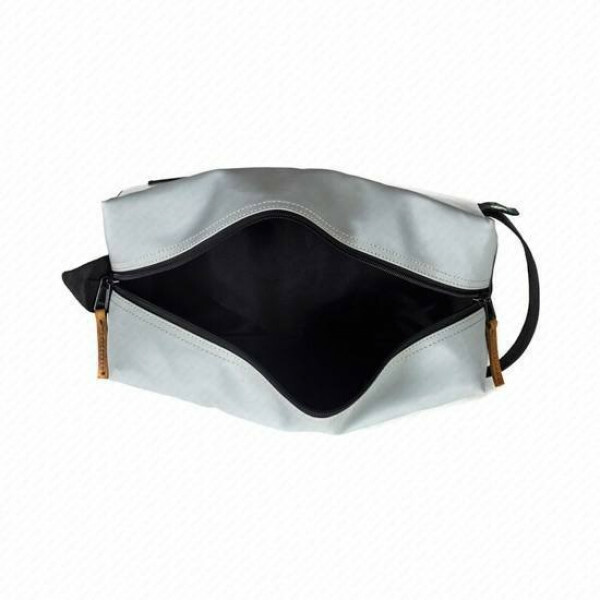 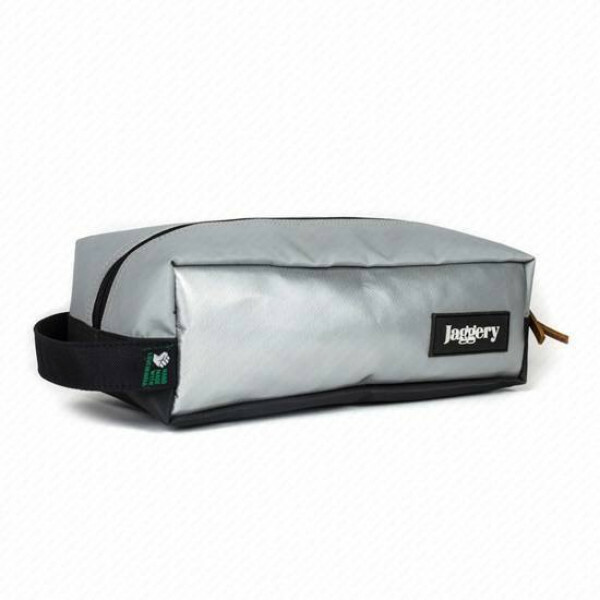 The single and enlarged compartment will keep all the belongings safe and organised. 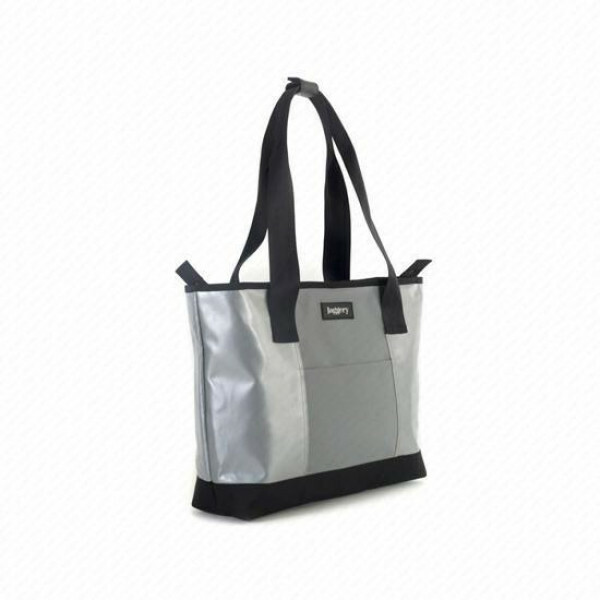 It has the function,style and durability needed for memorable trips.